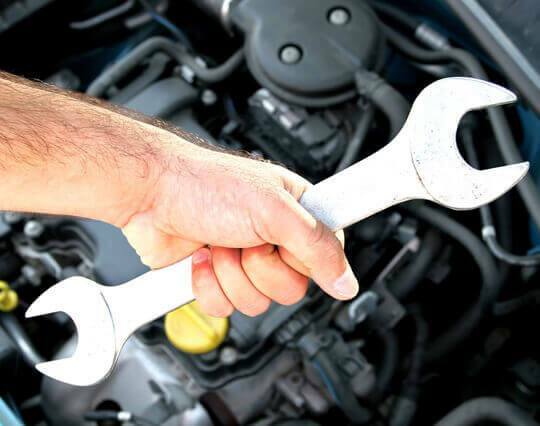 If your car engine is broken or giving you a lot of problems we are here to help you, At Car Engines, we totally understand what you might be going through and we promise to offer you the best solution to your engine problems at the cheapest possible cost. 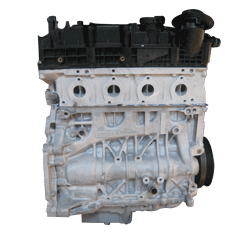 We supply engines for all types of Japanese, British, German and American cars and have the largest volume of new (crate) reconditioned and used engines ready to be shipped and fitted. The engine reconditioning of is done at our fully equipped factory by experienced experts using modern tools and our reconditioned engines are upto OEM standards. 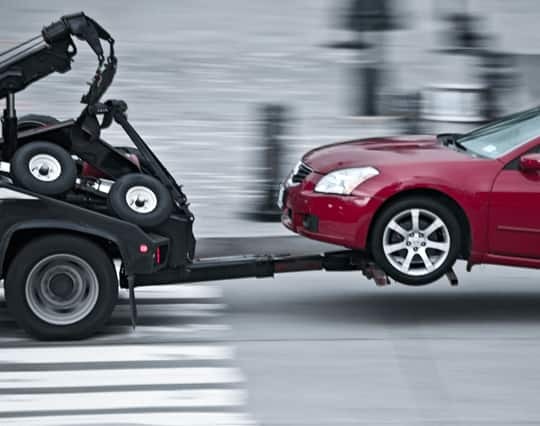 All the used engines are sourced from the low mileage second hand cars that have been taken off the road due to reasons like body damage etc. 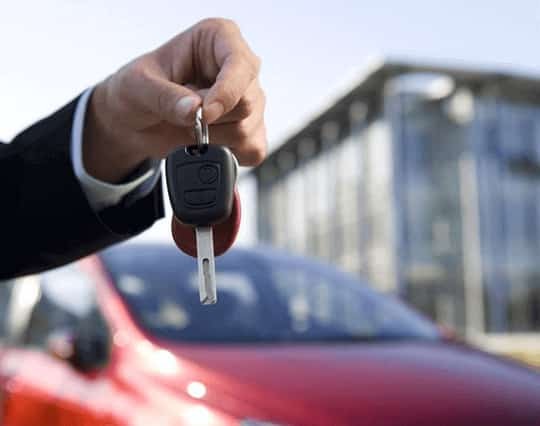 We offer you instant online prices, when you enter the registration number of your vehicle or manually search our live database for your desired engine in all conditions (secondhand, new, remanufactured). There aren't many engine suppliers which are able to do so.